As a journalist, Eddie has been trying to take down the notorious founder of the Life Foundation, genius Carlton Drake and that obsession ruined his career and his relationship with his girlfriend, Anne Weying. 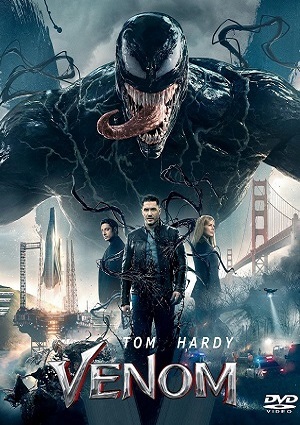 Upon investigating one of Drake’s experiments, the alien Venom merges with Eddie’s body, and he suddenly has incredible new superpowers, as well as the chance to do just about whatever he wants. Twisted, dark, unpredictable, and fueled by rage, Venom leaves Eddie wrestling to control dangerous abilities that he also finds empowering and intoxicating.